Ok so it’s a new year, a new you. And if one of your resolutions was to be a fabulous host or your friend’s most favourite person to have around, then we can help you out. 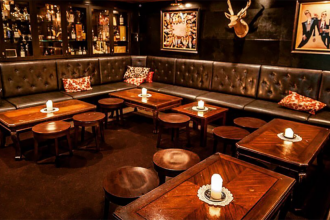 Because who doesn’t love someone who can make their favourite designer cocktails? But if your new year’s resolution was to cut back on drinking or sugar, look away now. 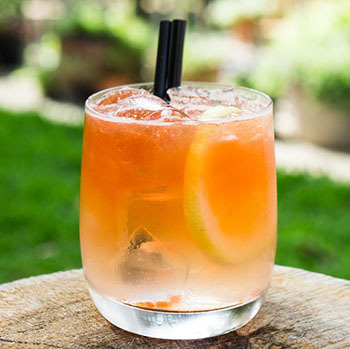 We have the best and most tempting cocktail recipes to make you the ultimate cocktail master, and ultimately much more loved friend. • 5 ml Dom Benedictine. • Egg white – Topped with King Valley Prosecco. 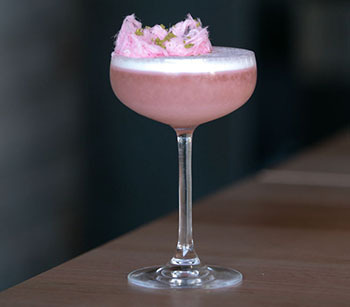 • Combine ingredients into a cocktail shaker and shake, shake, shake! 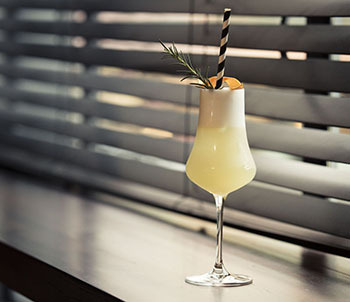 • Using a fine strainer, poor contents into a tall glass. 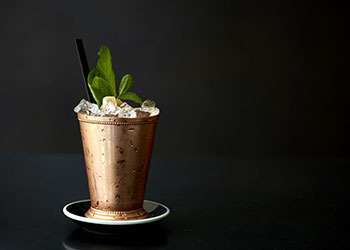 • Add a couple of ice cubes and top it up with 20 ml of King Valley Prosecco. 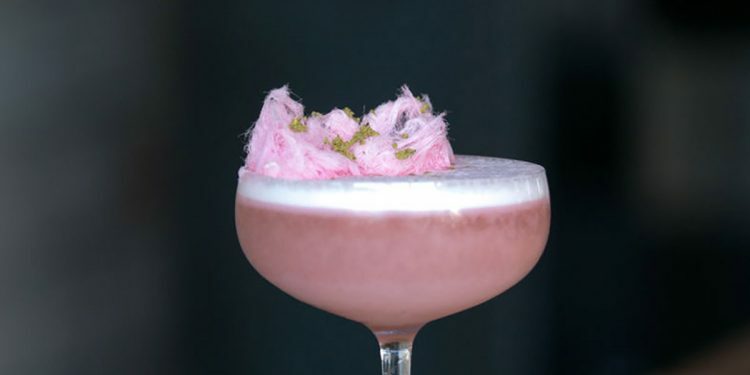 • Double strain into a coupe glass and garnish with fairy floss and a dusting of pistachio powder. 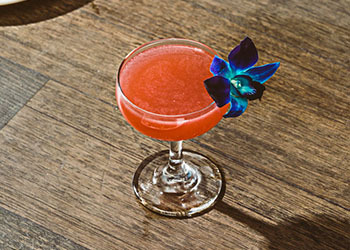 • Garnish with Orchid (optional), then enjoy! 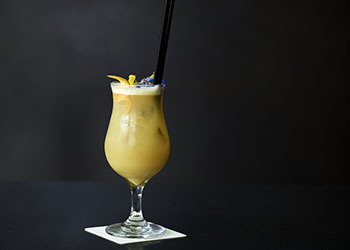 • Shake hard and fast, double strain into cocktail glass. 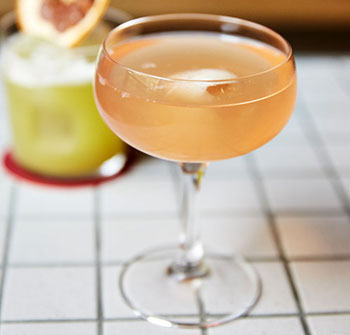 • Garnish with a lychee and top with 90ml Prosecco. Enjoy!